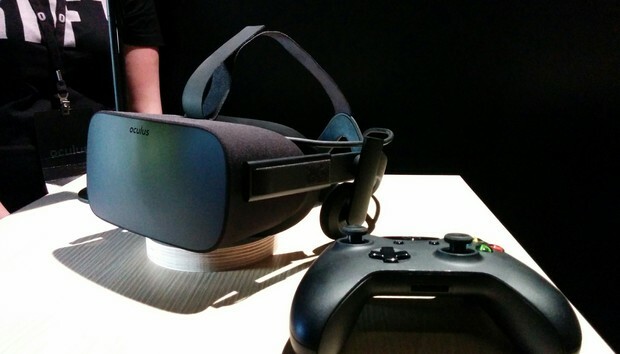 The Oculus Rift is finally out, but that doesn’t mean everyone who ordered one will get theirs on time. With orders trickling out more slowly than Oculus hoped, the company is extending an olive branch to early adopters in the form of free shipping. According to Oculus CEO Brendan Iribe, anyone who ordered an Oculus Rift on or before April 1st will get free shipping on their order—international orders included. As for when supply constraints will ease, that’s still anyone’s guess, but according to the company’s email to customers, those who preordered an Oculus Rift should see updated order status information by Tuesday, April 12th. Forbes also notes that those who already received their order will get a refund for their shipping costs. The story behind the story: The Oculus Rift has been a long time coming: It began life as a Kickstarter project way back in 2012, and has undergone a very public development process. In his review, our Hayden Dingman characterized the process as a “slow burn” that’s “been weird—maybe even frustrating, from an outside perspective.” The slow public rollout has only added to the frustration. But if there’s any consolation to annoyed customers waiting on their preorders to ship, it’s this: The Oculus Rift is real, it’s out, and it’s (slowly) making its way to consumers.